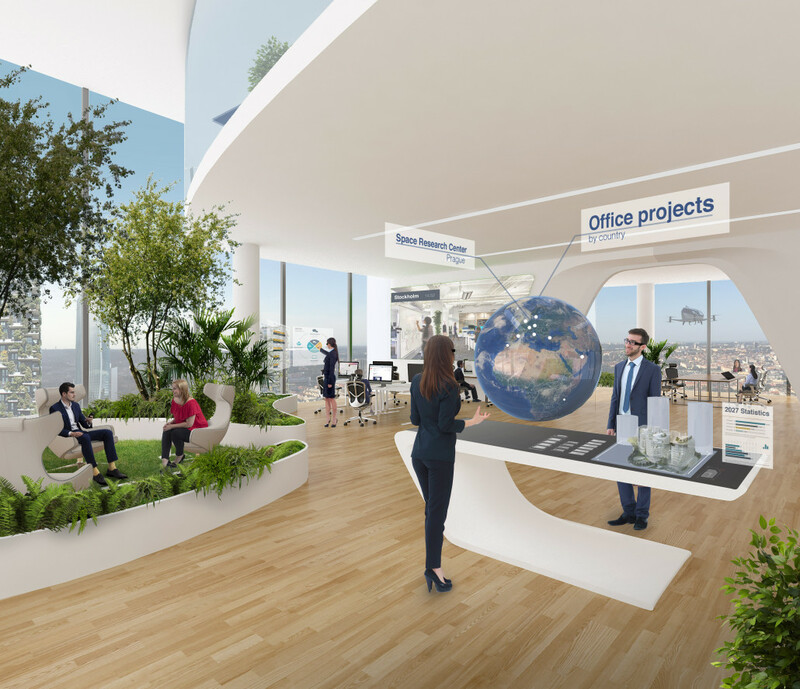 We created virtual reality presentation of our vision of Future Office. It was one of the attractions in Skanska 20 years anniversary celebration. Vision was also featured in More Than Office magazine. 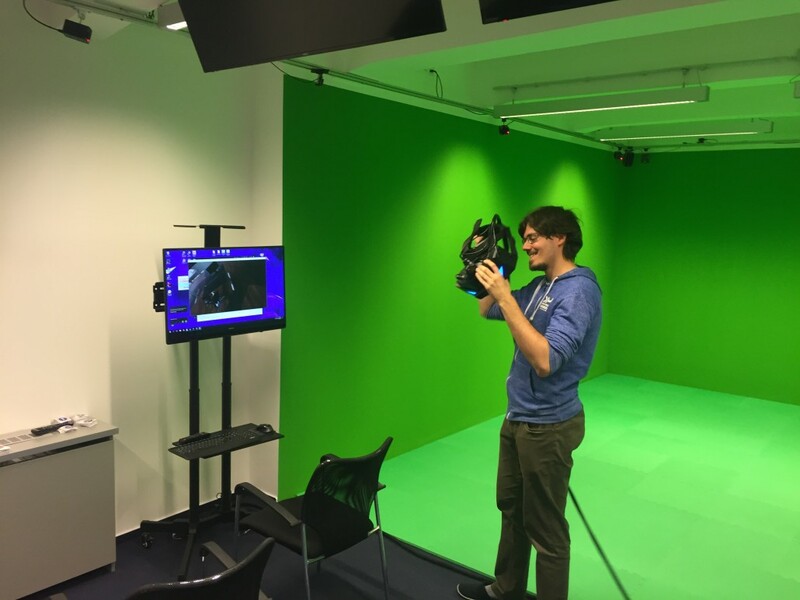 Big thanks to VRgineers (Martin Holecko, Marek Polcak) for support with development in Unreal engine and providing the equipment as sponsorship. 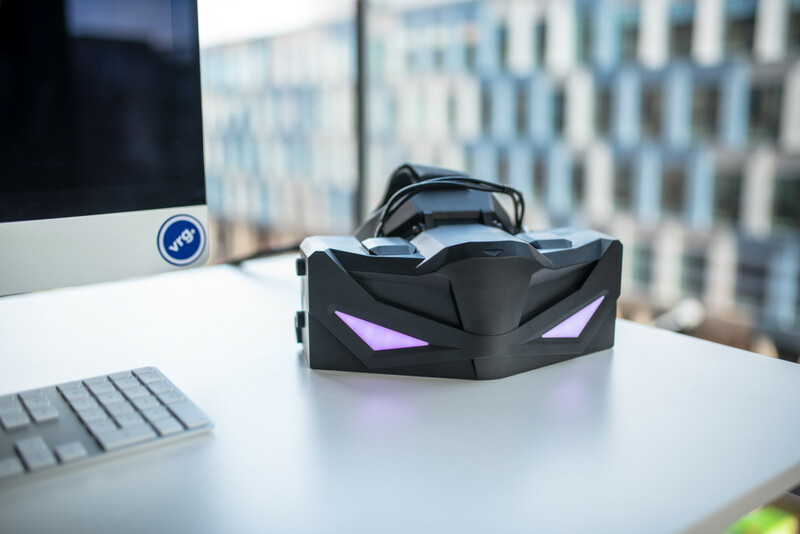 VRHero 5K Plus is the high-resolution professional grade VR headset. 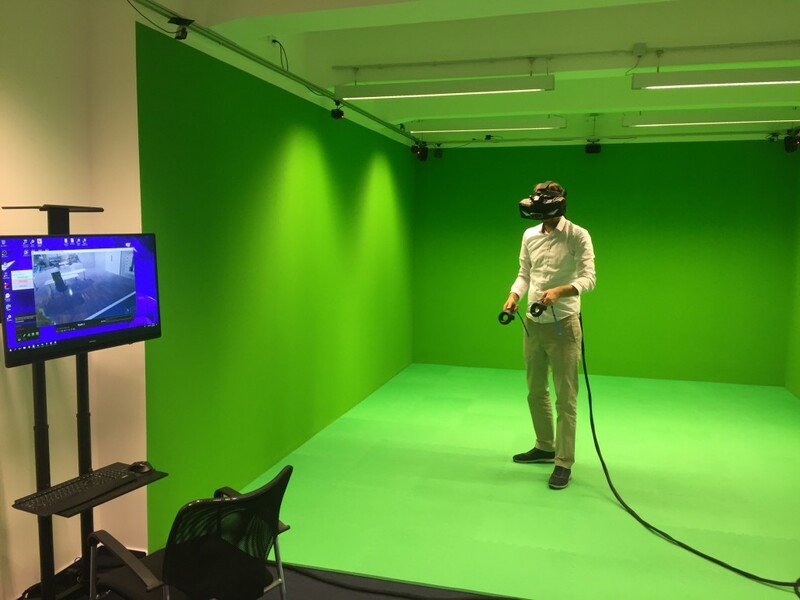 The first of its kind, it is poised to transform how professionals across industries work with virtual reality. 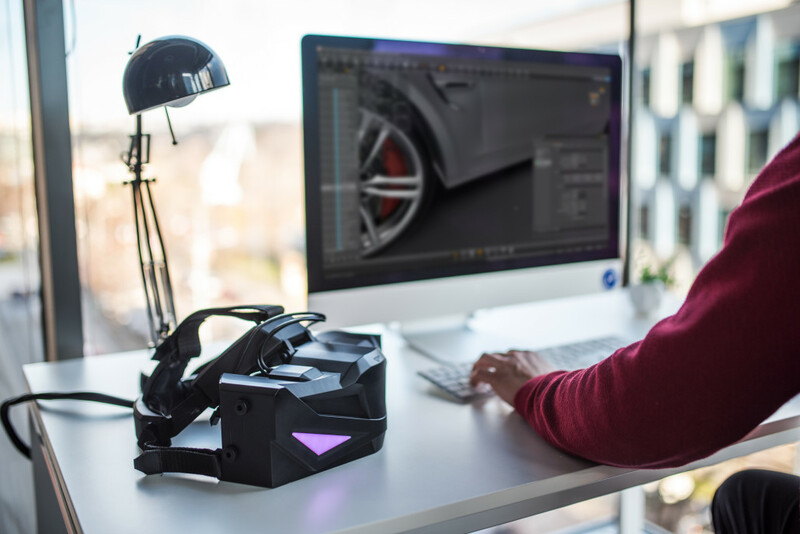 VRHero 5K Plus is your workhorse and the ideal tool to transform design, prototyping and training in the automotive, aerospace, architecture, and manufacturing sectors. 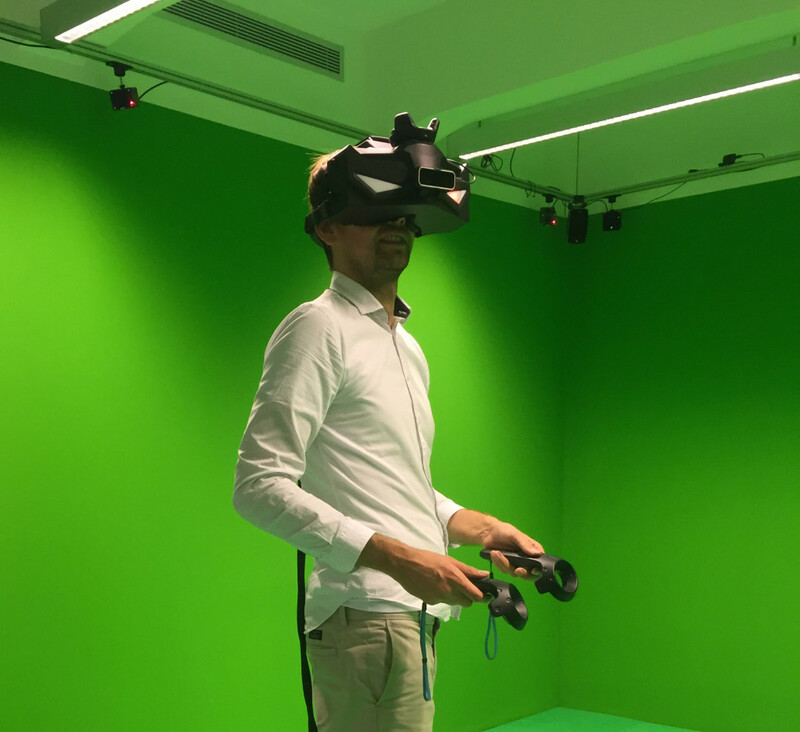 The secret behind VRHero 5K’s amazing imaging lies in its high-density OLED displays, advanced software and unique lens and display configuration; a system we call Crystal Clear VR. The results are crisp edges and a level of detail that has to be seen to be believed, with no screen-door effect or blurring. 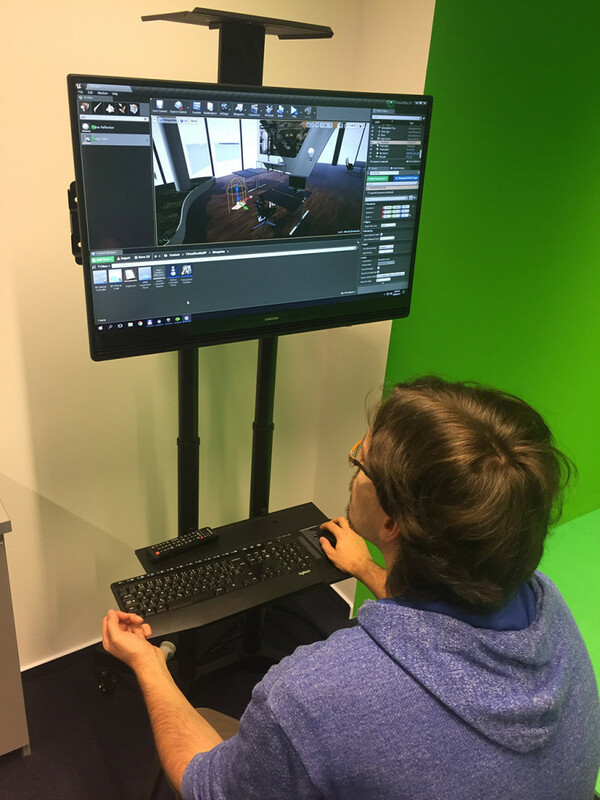 VRHero is customizable and easily integrable to your existing hardware and software. It includes a full set of modules to seamlessly slip into your pipeline.